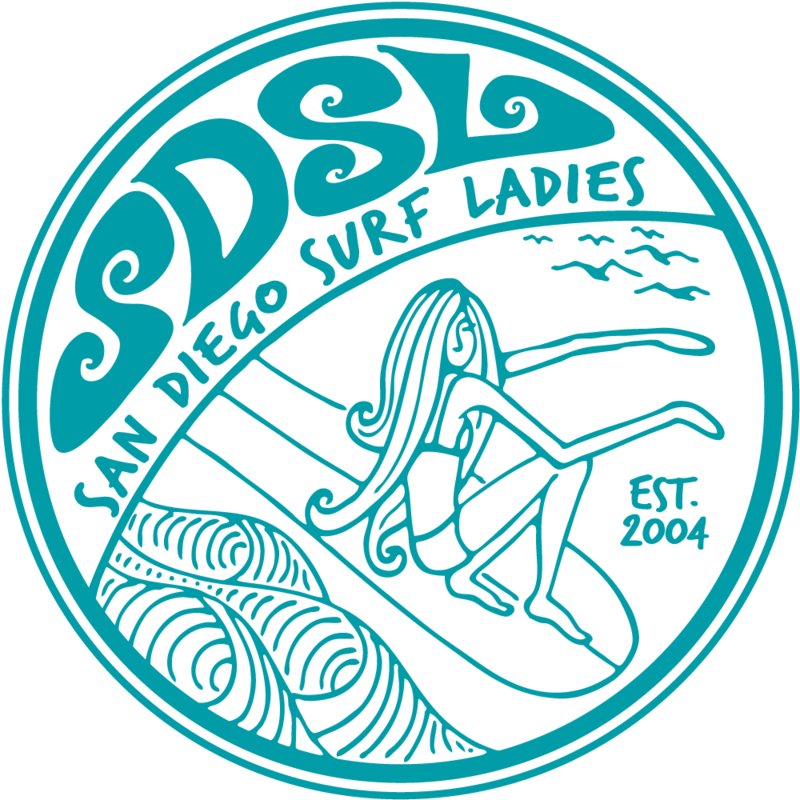 Come pick up your new San Diego Surf Ladies sticker! You'll also have the opportunity to purchase extras to stick on your surf board, car, laptop, etc. Our monthly surf session is a great time for new members to meet the club and for existing to members to get involved. We'll surf at 9:00 am surf, then head over to Brunch and a Meeting at Ki's Cafe. Come surf, eat or both! At the meeting we'll plan upcoming events, socialize, and hopefully talk about taking a surf trip soon! This month we'll also be holding elections. So if you'd like to run for a position, please sure to attend. Elections are somewhat informal. See the Elections section in the Newsletter or on our front page for more info. DIRECTIONS : GRANDVIEW From the 5, Exit and go West on La Costa Ave. Turn Left onto the Coast Highway for about 0.5 miles. Turn right onto Grandview St. just after the Red Log Cabin Inns. Turn right onto Neptune. Parking lot is at the end of the street. PANNIKIN: Head South on the Coast Highway for about 1.3 miles past Leucadia Blvd. Look for the large yellow and white restaurant on the right.